I like to think of myself as quite a simple soul. I have no need for designer coats or handbags. 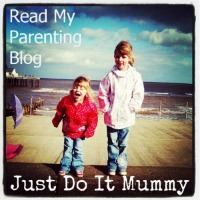 I don't buy expensive jewellery, invariably because I end up losing it or breaking it. I am not a massive fan of clothes or accessory shopping and generally have the restraint to go into a shop without feeling the compulsion to buy anything. Over the last few years however, I have discovered a shopping habit which I find hard to keep under control. Somehow as I have married and had kids, I seem to have developed a penchant for kitchenalia and cookware. Yes, whenever we enter a supermarket or department store, I generally make a bee line straight for the kitchenware section. I think it stems from when we created our wedding list and spent hours in the kitchenware section of our local department store. It was there that I discovered my love of dinner sets and quirky cookware! This week, I ventured into our local Sainsbury's and came across their new "Heart" Easter kitchen range. 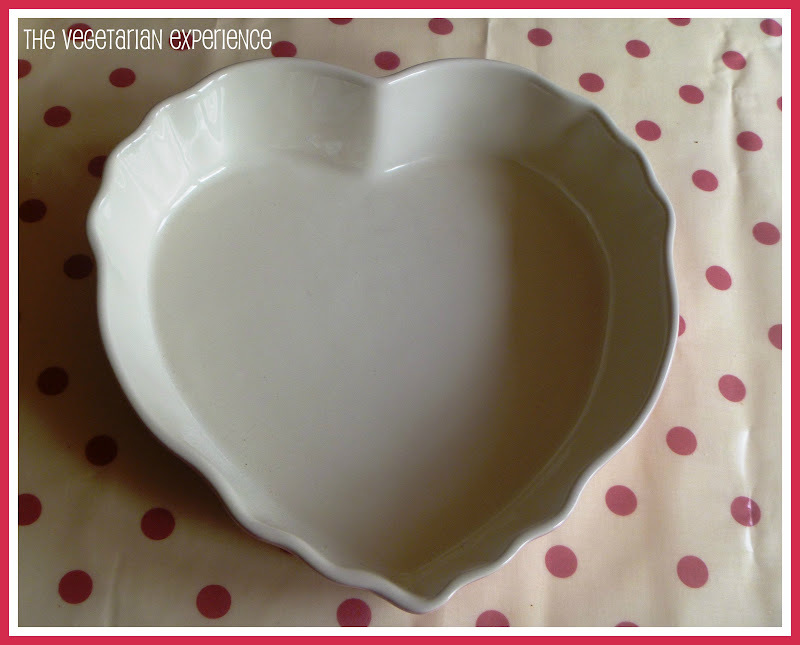 In the range was this beautiful pink heart shaped ovenproof dish. 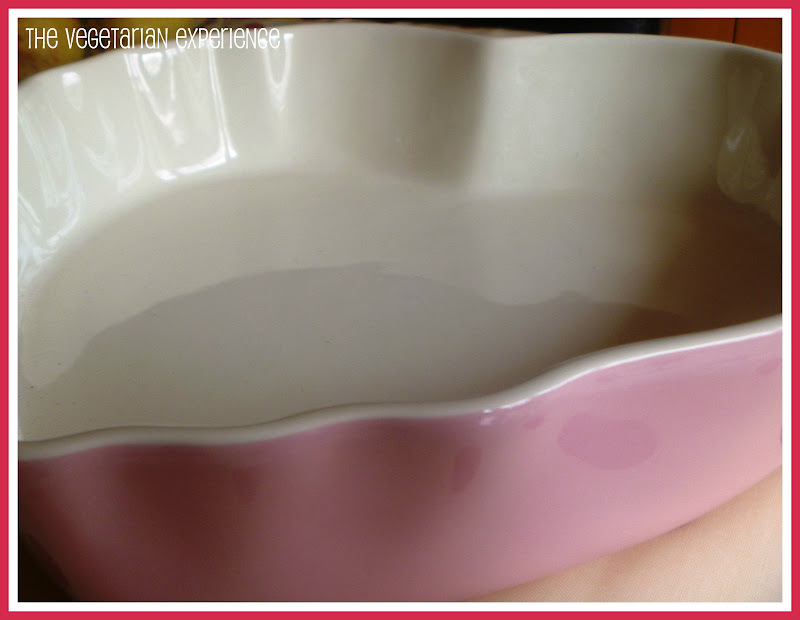 I fell in love with it straight away, it is a really beautiful dish and was a bargain at around £6 ish. I am a big lover of quiches and flans, and so I have already started to plan what delicious vegetarian treats I can cook up with this little beauty in my collection. I intend to try and pick up a different piece of the collection every time I shop in Sainsbury's in the next few weeks. Now I just need a bigger kitchen to put everything in! I've showed you mine, so what's is your favourite piece of kitchenware? oh my favourite thing is a big old le creuset saucepan !! Lovely! I love le Creuset. Thanks for topping by! !